For competitive exam aspirants, Safalta team is providing the most important events of India and World History daily to help students boost their preparation. 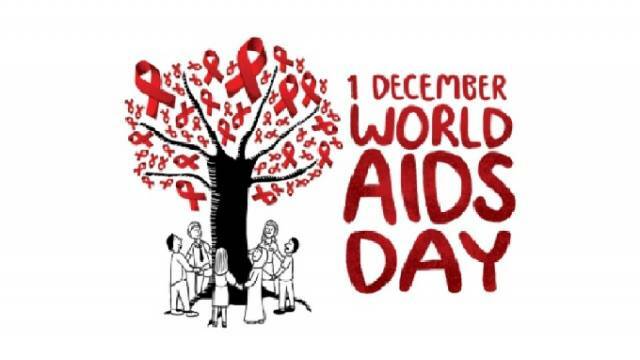 In today's history, here are the most important incidents that took place on 01 Dec.
UN announced 01 Dec as World AIDS Day in 1988. Miguel de la Madrid inaugurated as President of Mexico in 1982. France performs nuclear test in 1984. Noraly Beyer becomes Neth's 1st black TV newscaster in 1985. STS 61-C vehicle moves to launch pad in 1985. Digging begins to link England & France under English Channel in 1987. 596 dead after cyclone hits Bangladesh, half a million homeless in 1988. Benazir Bhutto named 1st female Prime Minister of a Muslim country (Pakistan) in 1988. Chinese minister of Foreign affairs Qian Qichen visits Moscow in 1988. Westinghouse formally changes its name to CBS in 1997. Enrique Peña Nieto sworn in as President of Mexico in 2012. Crown Prince Maha Vajiralongkorn is declared King of Thailand, succeeding his father King Bhumibol Adulyadej in 2016. President Trump’s former national security adviser Michael Flynn pleads guilty to lying to the F.B.I. in 2017.